Stay Tuned for Fancy Nancy Tea Party Details! BONJOUR! Welcome to our Fancy Nancy Tea Party Page! We are honored that the Captain’s House Inn will host our fancy girls in the summer- Oooohh la la - three cheers for another summer of special memories! They are a lot of fun and a special way to make memories with the fancy little ones in your life! The tea parties include a Fancy-Nancy-themed and child-friendly savory course, sweet course, an individual teapot beverage, all the festivities, crafts, and tax and tip. Tickets are $35 plus the online processing fee of $3. 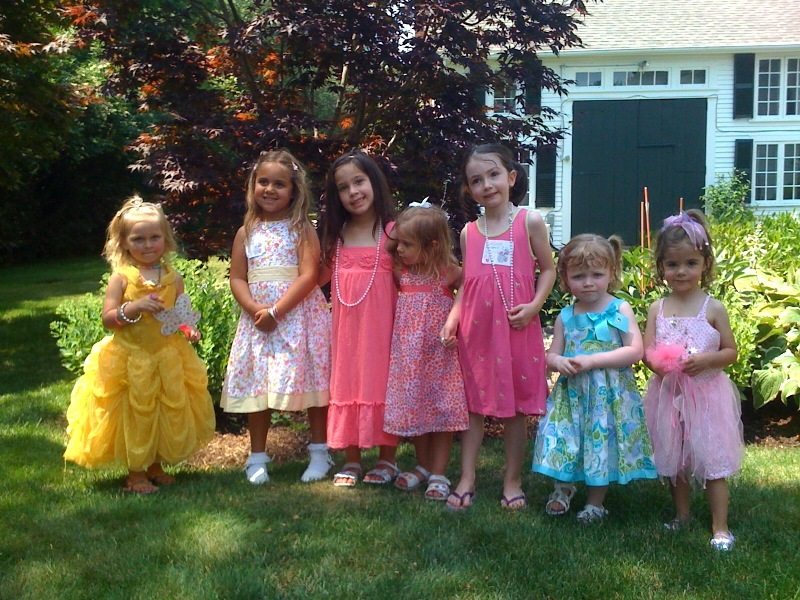 The parties are best for ages 4+ and every child must have an accompanying adult. All guests are encouraged to have fun dressing up in their fancy attire. We will happily take family or group photos in the garden for you. For those who have purchased already, physical tickets (optional, because we have the list of names) will be available at the bookstore beginning in June, should you like to come say hello and pick them up! Interested in joining our e-newsletter list for date announcements and store newsletters? Fill in the form below and we will happily add your name! If you already receive our newsletters or announcements by email, rest assured that you remain on the list, and thank you! How did you learn about our Fancy Nancy Tea Parties?